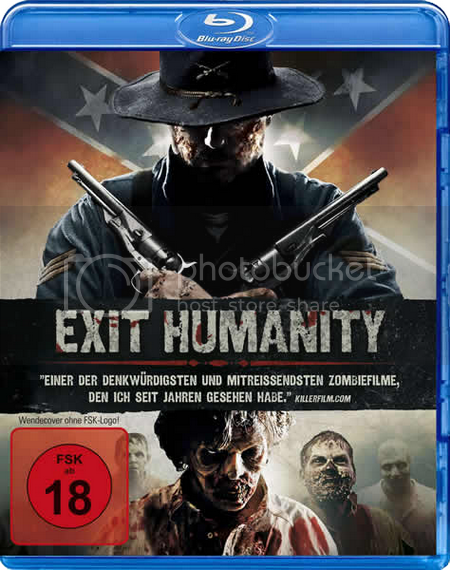 Exit Humanity (2011) BDRiP AC3 XViD-LiViDiTY | Free eBooks Download - EBOOKEE! Posted on 2012-05-31, by dinhthiptu. A young mans struggle to survive in the aftermath of a deadly undead outbreak during the American Civil War. No comments for "Exit Humanity (2011) BDRiP AC3 XViD-LiViDiTY".